Silane Coupling Agents Used In Fiberglass Surface Treatment - Manufacturer of Silane Coupling Agents-Qingdao Hengda Zhongcheng Technology Co., Ltd. In the traditional production of glass fiber, the fiber drawing will increase the fuzz generation, make the filaments hardly bonds together and occurred the fiber breaking easily. In order to facilitate fiber manufacturing, a special organic surface treating agent, usually called fiber sizing, is needed to apply on the surface of fiberglass. 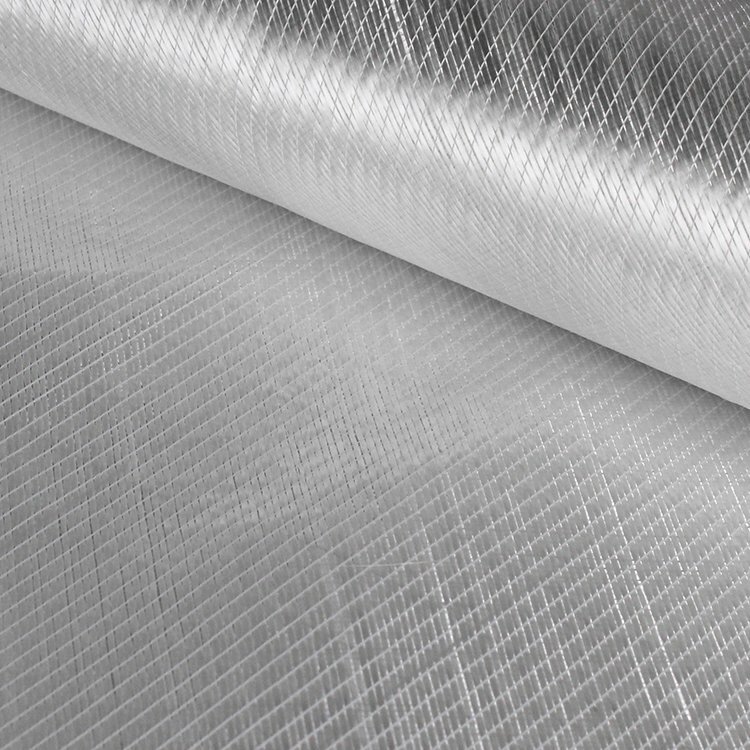 It is a thin homogeneous coating applied on the fiber surface during manufacturing and protects the fiber during handling, processing, compounding and molding. The component of sizing in glass fiber can be summarized as silane coupling agents, film formers, additives or modifiers and water. These ingredients are mixed together and delivered to the glass fiber, and when the water removed, the dry fiber is ready to reinforce composites. The silane coupling agent is a very important component in the fiber sizing and will act at an interface between the glass substrate and an organic material (such as an organic polymer, coating or adhesive) to bond, or couple, the two dissimilar materials. The silane coupling agents have the unique chemical and physical properties not only to enhance bond strength but also, more importantly, to prevent de-bonding at the interface during composite aging and use. In fiberglass reinforced polyester composites, a substantial increase in flexural strength is possible through the use of the right silane coupling agent. So the select of silane coupling agent is very important. There are four kinds of silane coupling agents commonly used in the glass fiber industry and our suggestions are as follows: epoxysilane (HENGDA-M3133), aminosilane (HENGDA-E8133), methacrylate silane (HENGDA-M2133) and vinyl silane (HENGDA-E6103).